Head Lice as we all know is a very common problem, especially for kids. The head lice is a tiny wingless parasitic insect that lives among human hairs and feeds on tiny amounts of blood drawn from the scalp. Fortunately, head lice aren’t that dangerous but they cause unease and discomfort and cause our kids’ scalp itchy and irritated, and scratching can often lead to infection. That is why it is best to treat head lice quickly as they spread from person to person hence they are very contagious. 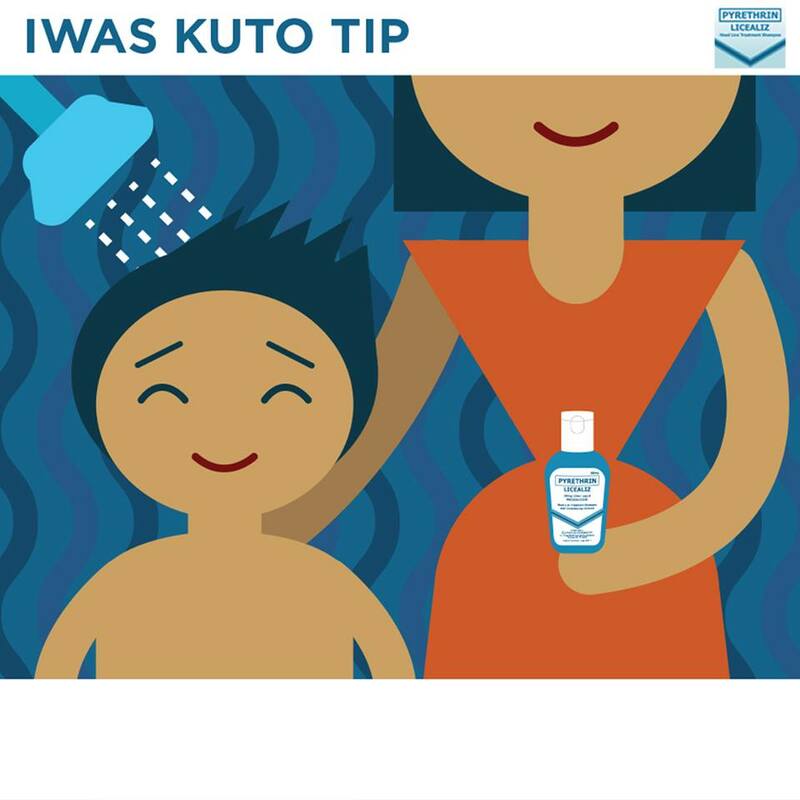 As a part of the mission to create a kuto­-free Philippines, Kilusang Kontra Kuto, a coalition of head lice prevention experts and advocates led by Lamoiyan Corporation’s Licealiz, the Department of Education or DepEd, UP Manila College of Public Health, Mommy Bloggers Philippines, and Drugstores Association of the Philippines, was created. Now on its third year, they want to make its impact bigger and its reach wider in order to eliminate kuto by educating the public about the problem. They will be visiting different schools in Luzon, Visayas, and Mindanao. Head Lice can cause other serious health infections. Head Lice can decrease self-confidence in a child and also their parents. Head Lice decreases academic or work productivity. 2. 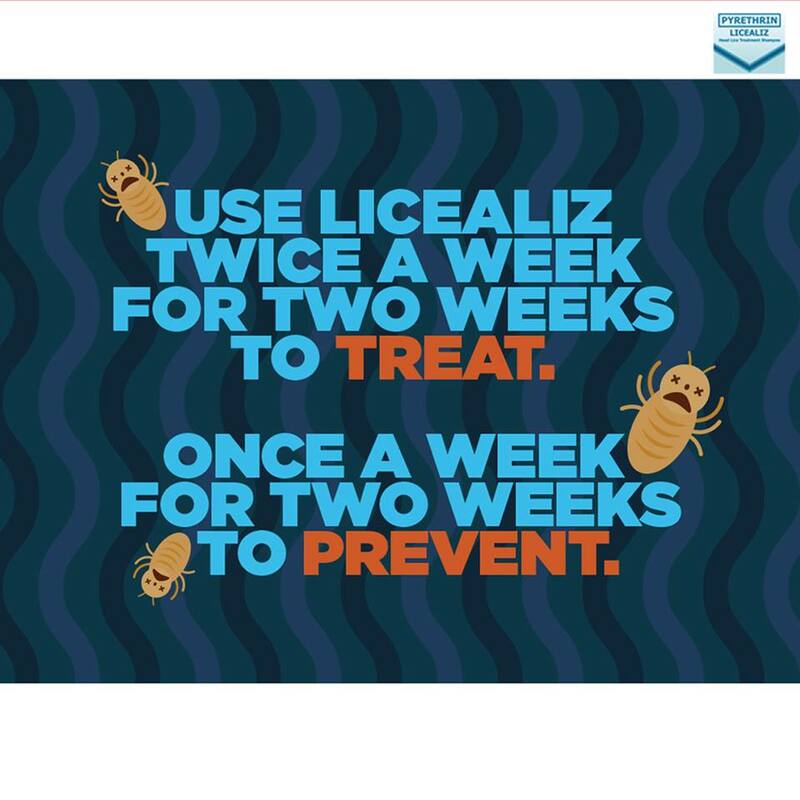 Use a headlice treatement shampoo like LICEALIZ to Treat and prevent head lice from spreading. 3. 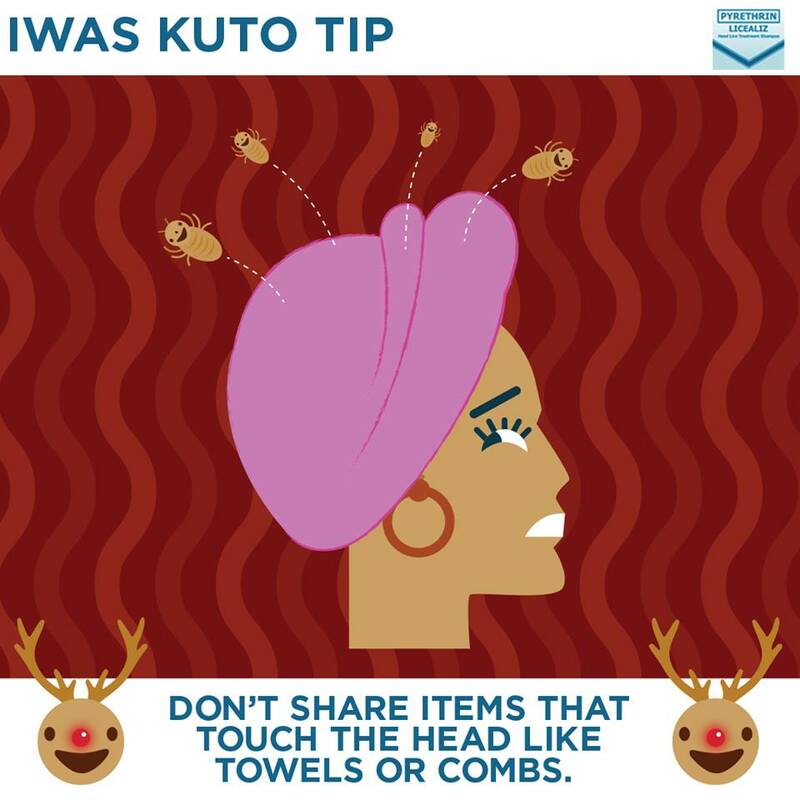 Don’t share items that touch the head like towels and combs. 4. Wash your hair tools daily and often if possible.